It’s that time of year when it starts to get dark at 4:00 p.m., and the thought of starting a new project is more likely to incite a yawn than enthusiasm. 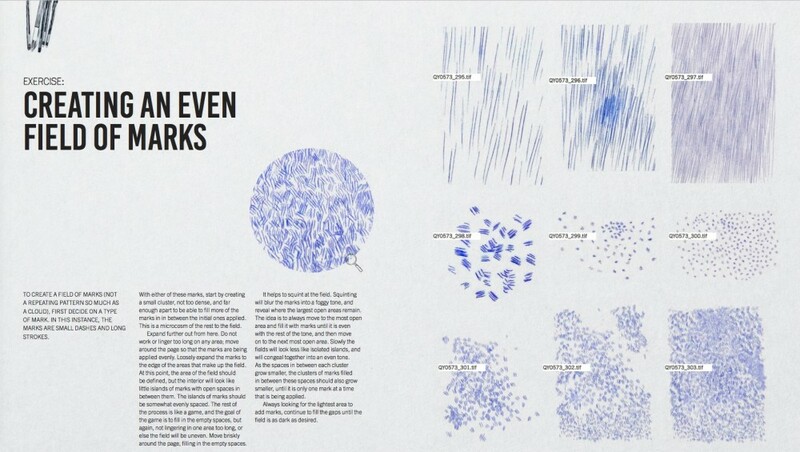 Sometimes we just need a kick in the pants—or in this case, a good book or two to get those creative juices flowing. 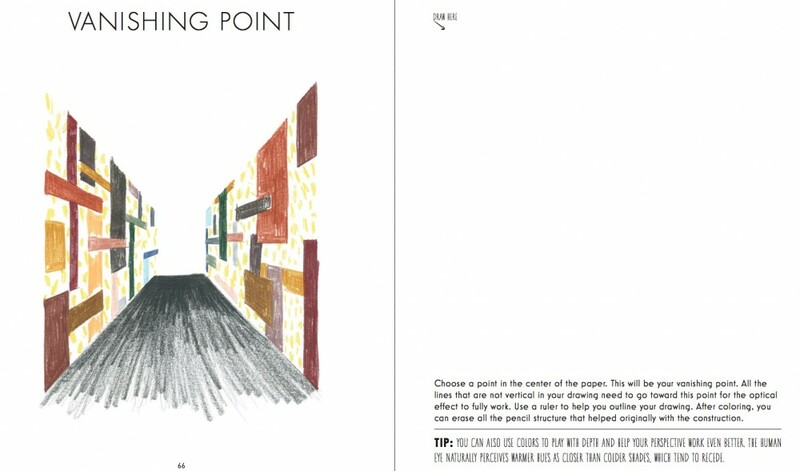 Step away from your monitor, pick up a pencil or pen, and have some fun with these drawing books from Quarto Books. 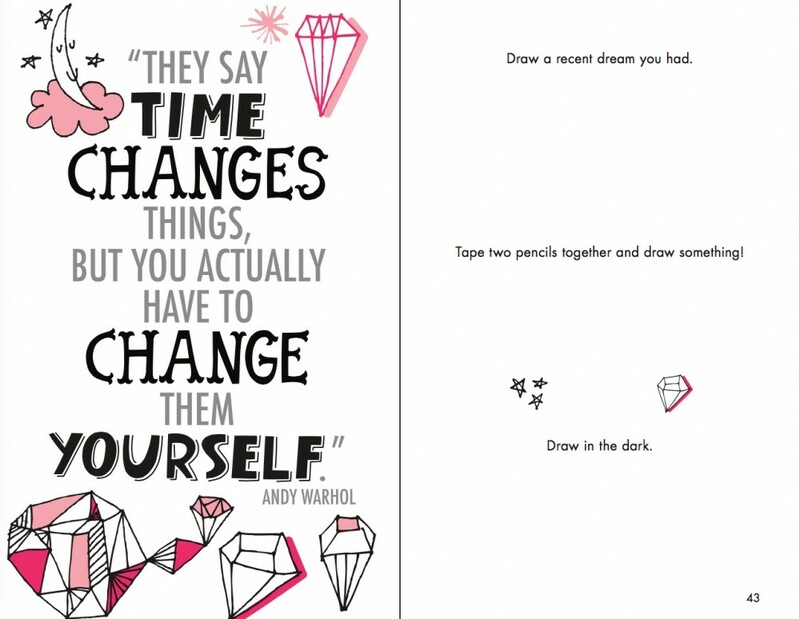 This cute, little book (5 x 8 inches), is packed with prompts to get readers doodling. 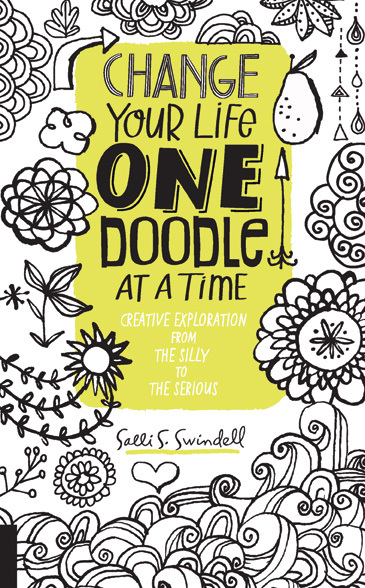 Written and illustrated by Salli S. Swindell, cofounder of They Draw and Cook, she celebrates uncertainty and change. “Change can be daunting! That’s where this little book comes in handy. Because, the truth is, change can be great!” she says in the introduction. 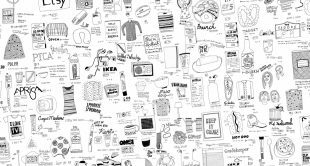 Every prompt is a call to change something, from Change your Color to Change your Undies, which then notes, “Draw a super-fun pattern for your underwear.” Every “Change” has three directives. 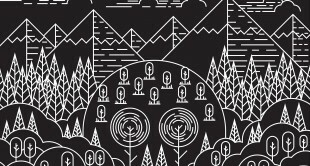 Go on, have fun, and change your routine with this adventurous book. 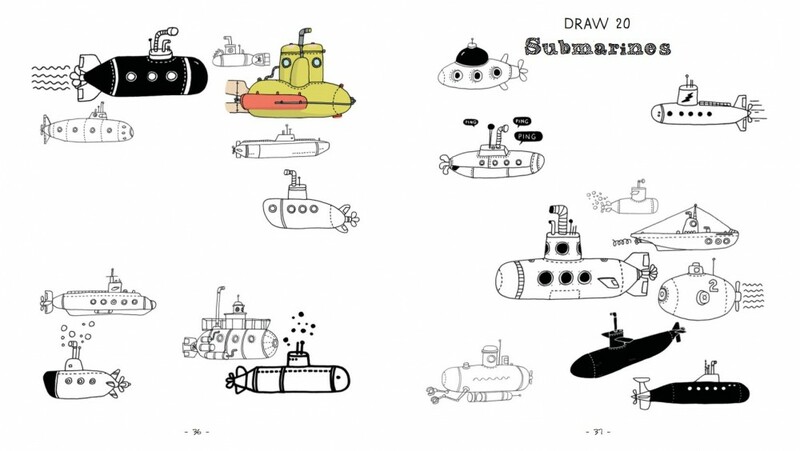 Imagine yourself floating away in a hot air balloon or going under the sea in a submarine. Though neither scenario will likely play out in real life, it doesn’t mean you can’t imagine the adventures by drawing your own versions of these unlikely modes of transportation. By doodling your take on anything from jet packs to jet liners, to flying carpets and horse-drawn carriages, author James Gulliver Hancock offers up plenty of ideas to get you started. 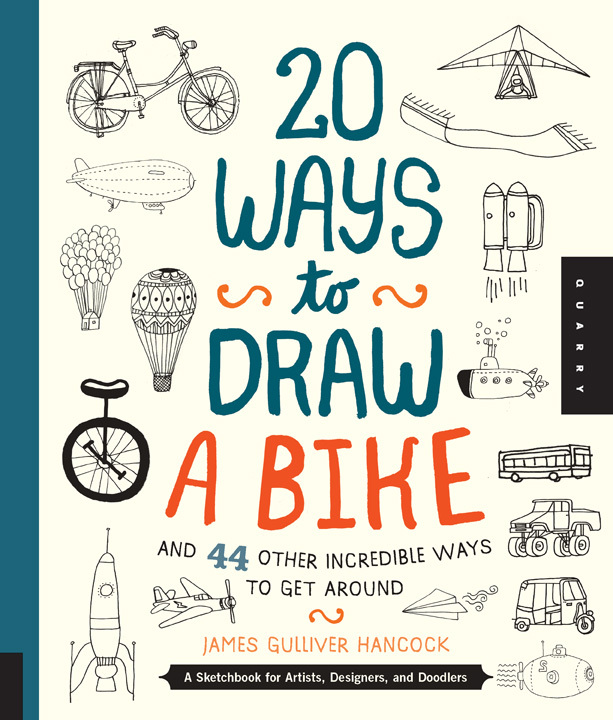 “I have always been fascinated by inventions, mechanics, and movement, and many of these ideas may come into play as you begin to make drawings in this book. Choose different and fun materials with which to draw,” he says. 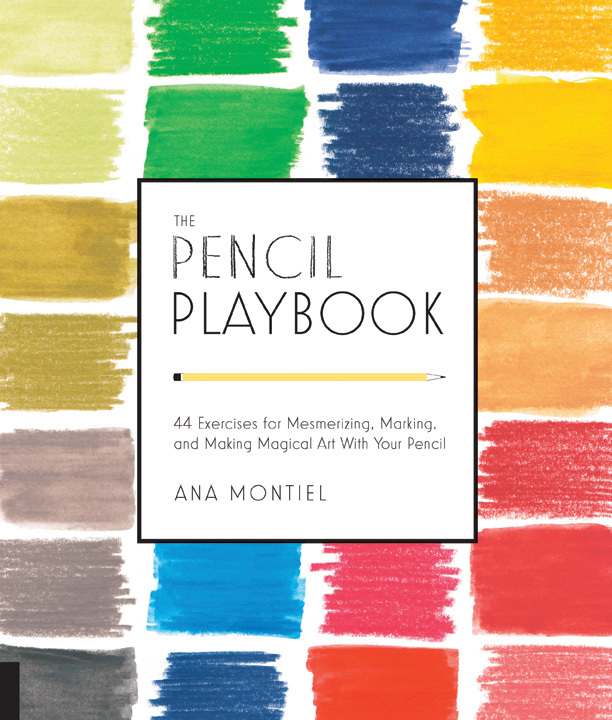 Drawing with pencils has become a bit of a lost art in recent times, but thanks to Ana Montel, it’s more alive and vibrant than ever. 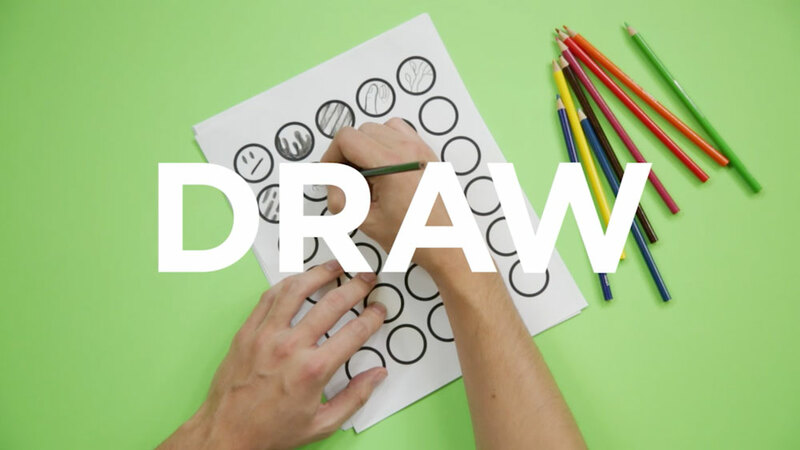 Her exercises encourage readers to try their hand at drawing and creating in colored pencil, even suggesting hard or soft tips for different effects. Some are very detail-oriented like “Confetti Architecture,” in which you’re encouraged to “Outline Le Corbusier’s Ville Savoye with a medium graphite pencil and start filling in the areas with small marks,” to looser, more organic renditions. Different techniques, styles, and textures abound in this creative manual. 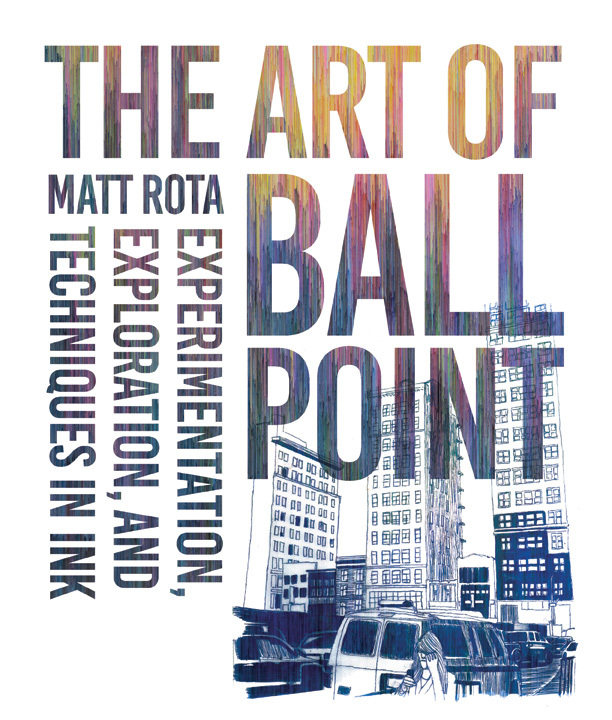 This book features the work of 20 contemporary artists exploring their tools, techniques, and inspirations, and then offers exercises for readers to try their own hand at drawing and coloring with ink. 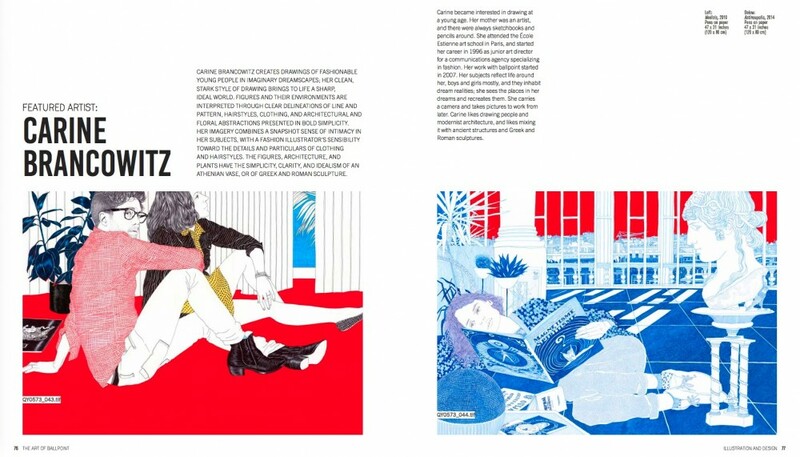 The contributors use diverse techniques that are then used as inspiration for the exercises put forth by Rota. It’s inspiring to see the works of these professional artists and then try to mimic their techniques to create your own works of art. But the best part is that you don’t have to be an artist to appreciate drawing books like this or to try the techniques presented. It’s a beautiful reference filled with unique ink-based adaptations.